We all know that feeling of needing more hours in the day at work, but how do you make the most of the hours that you’ve got? 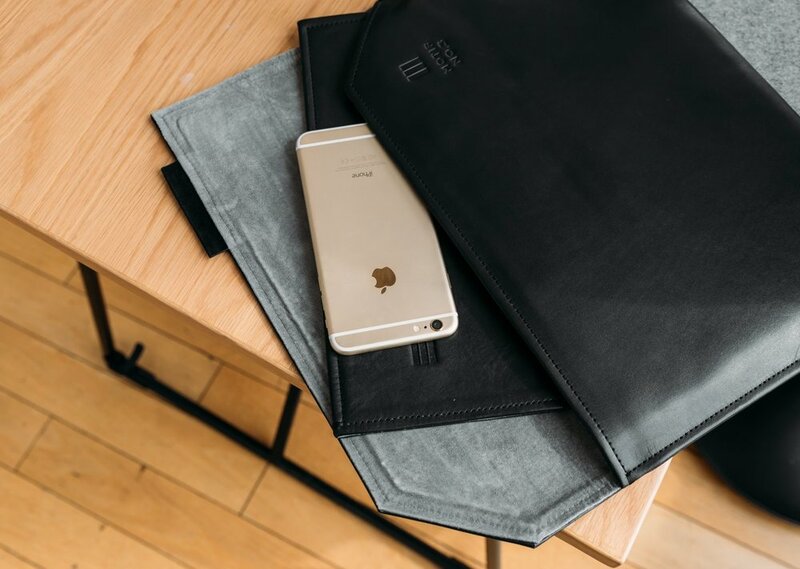 We’ve pulled together the top eight apps to keep in your workplace toolbox for upping your productivity, efficiency and most important, safeguarding your headspace and mental clarity. If you’re looking to get your team away from their desks more often, check out Hotseat. This clever app is designed to get you and your colleagues moving more often. Personalised in terms of interest, physical capability and time ability, this wellness app creates friendly competition around the office. You and your team can organise challenges, start dates and assign challenge winners. Hotseat also sends reminders to encouraging you to take two-minute activity breaks. And most importantly, it integrates with iCal, so the reminders are sent based on your specific schedule - so there is no excuse not to get up and get moving! Logging on to find 156 unread emails in your inbox each morning can be overwhelming, but are all of these emails absolutely 100 percent work-related? If not, get them out of your work inbox! This app allows you to instantly see a list of all your subscription emails, and then unsubscribe easily from whatever you don’t want in mere minutes, allowing you to clear your inbox clutter in a click. 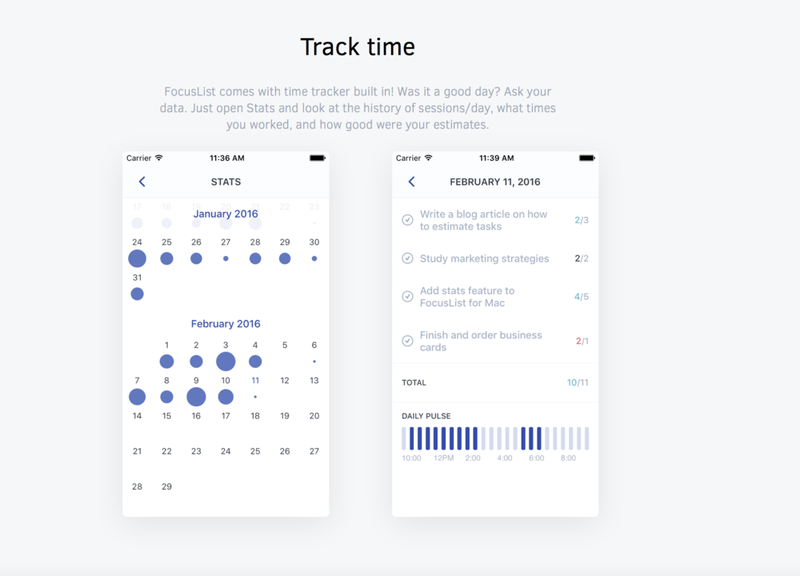 Designed to be used while you drink your morning coffee, the FocusList app allows you to take control of your to-do list and priorities for the day. Outlining clearly your daily tasks, it asks you to see a desired duration for each one. It then helps you focus by setting a time limit, where you pick a task and set an alarm with a 5 minute break upon completion. The goal is to allow you to do more deep work and plan your perfect day, every day. Sounds like a workplace utopia to us! Relying on the Pomodoro technique, this app offers a really simple iteration of this format that allows you to simply hit the start button on your 25 minute interval, and time your 5 minute break. Equipt with keyboard shortcuts and integration with your desktop browser, this is the simplest way to get more done in your day. Do you want to super-power your commute or lunch break? Or maybe you just wish you had more time for learning and developing. This handy little app summarises more than 2000 bestselling non-fiction titles across 19 categories - extracting their key lessons and insights and reads them to you in 15 minutes or less. Talk about a speed read. The research that supports the benefits of daily meditation and its effect on output at work is now undisputed, so if you aren’t already onboard with a daily practice, it’s time to get started. Calm is the number one app for mindfulness and meditation, with millions of users globally. Aiming to bring clarity, joy and peace to your daily life, there is a host of services through the app including guided meditation, soothing white noise and even sleep stories. Wonder where your day goes? With so many distractions and possibilities in your digital life, it's easy to get scattered. Time management app RescueTime monitors your computer and mobile device usage and gives you detailed reports on where you’ve been. RescueTime helps you understand your daily habits so you can focus and be more productive. It can also help you kick online habits by setting alerts and temporarily blocking distracting sites. Stay focused, be present. Offering both an app and desktop extension, this beautiful little concept allows you to stay engaged with your task, but in a pleasant way. When you want to focus on a project, the app allows you to plant a virtual tree, which will grow whilst your complete the task. If you get distracted and visit a blacklist site, the tree dies. It’s a simple concept but very effective. The app recently added a friend system, that only grows trees when everyone’s staying focused, creating an extra layer of peer pressure. What are you favourite apps to stay focussed at work?